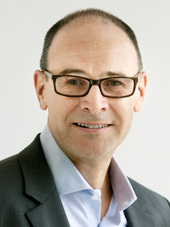 Dr Dillon has been a Dentist for over 30 years and in Specialist Practice for over 20 years. He has successfully treated thousands of patients, ranging from rebuilding a single broken down or unaesthetic tooth to the most complex aesthetic and functional reconstructions. 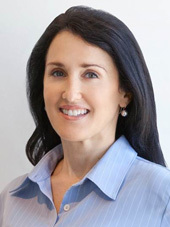 Dr Dillon receives referrals from other dental specialists, general dentists, plastic surgeons and existing patients. Many of his professional peers are also his patients. Cherie qualified in 1990 from Southern Dental College, a leading school for dental health care in South Hampton, England. 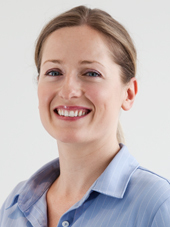 She joined Toorak Prosthodontic Practice in 2004, bringing with her a wealth of dental assistant skills in both general and specialist dental health care from her fourteen years in the UK and Europe. She loves soaking in Melbourne's culture and enjoying her free time outdoors in the garden or with family and friends and of course the dog, Buddy. Besides spending time with her family, Kathie likes to indulge in fine dinning as well as mind and body engaging activities such as yoga and meditation. 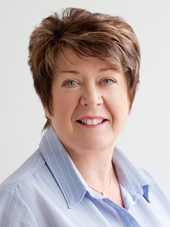 Kathie has 28 years of experience in the dental profession, having worked at other specialist practices in Melbourne as well as having worked as a dental radiographer. Stine was born in Denmark and has lived in the US and England. In England she studied Art and finished with a BA(Hons) in Theatre and Media Design. On moving to Australia 6 years ago her first job was as a receptionist and then chairside assisting in a Dental Practice and she hasn't looked back since. Stine has a toddler but still finds time to be creative and has plans to write and illustrate a children’s book. All are fully trained nurses with many years of chairside experience. All of us at Toorak Dental understand that you may feel anxious about dental treatment. Our whole team is committed to doing everything possible to make your time with us comfortable. You can make an appointment to see Dr Dillon without a referral for diagnosis, treatment or a second opinion.